of Vanidades, Cosmopolitan, Harper's Bazaar and Good Housekeeping (EE) magazines for Televisa. 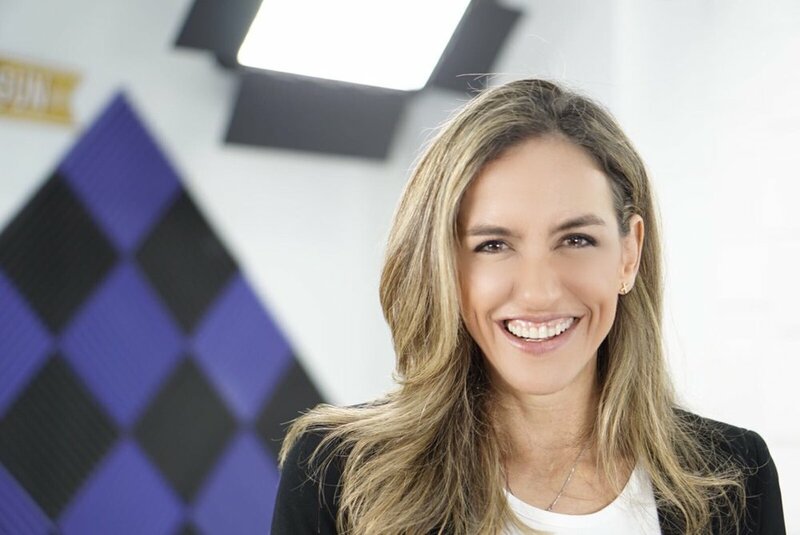 Marines is currently the Managing Partner at M4Agency and the Founder of En Tus Zapatos, an inspirational multi-media platform which provides practical advice for today’s women who face the challenges of balancing a career, motherhood, and most importantly finding time to take care of herself. Duarte is also Founder of Princesas Guerreras an initiative that raises awareness of gender inequality and the mistreatment of women based on education and instilling respect and self-esteem in girls and women. Marinés presents weekly TV segments on Family in Despierta America, Univision, and collaborates with several parenting media outlets.